Please take a few moments to view the video about Olivia or click here to read an inspiring story from a local middle school student who we were able to provide summer camp for this summer. 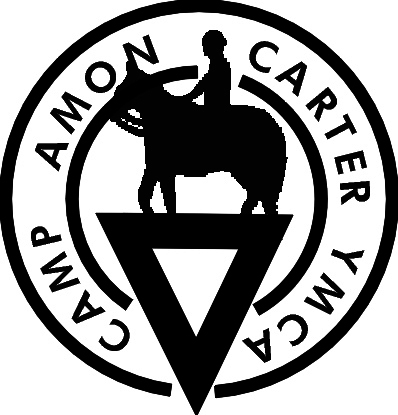 Each year, YMCA Camp Carter raises money to make sure that the kids that need access to camp the most, get that access. Every year the need outpaces the available funds. Please consider a donation to make sure that we can keep bringing kids to Camp Carter and provide them with a chance to just be a kid. Click here to view our major donors. When you give to the Y’s Annual Campaign, you are funding life-changing programs that help thousands of children, adults and families in the greater Fort Worth area to learn, grow and thrive.